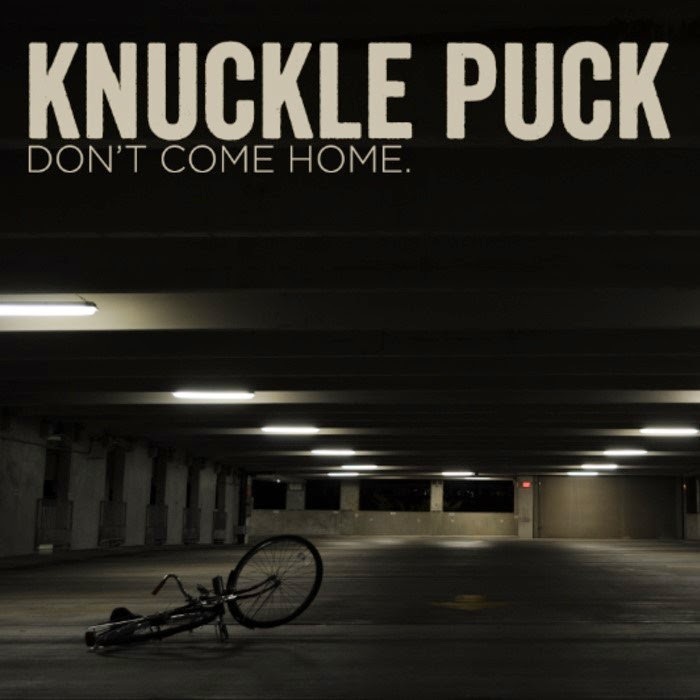 New, old, reissued, whatever - no matter how you slice it the fact is, Knuckle Puck’s Don’t Come Home is a badass EP packed to the gills with textbook, blueprint pop-punk. A redo of their debut EP released back in 2012, the one new offering here is brash newcomer “Townsend,” a bombastic entry that falls perfectly in line with its fellow, now years old, cuts. The band is clearly comfortable when operating at breakneck speed (“Give Up,” “Dead Wrong”), infusing sterling hooks and infectious melody into an array of frenetic guitars and swift drum work. Frontman Joe Taylor delivers the best lines of Don’t Come Home on “Stuck” as he wears his heart on his sleeve earnestly belting out, ‘This is therapy for me/This is what helps me keep on going/I can't put this much heart into anything else/I hope you see that this means everything to me.’ If you’re in a pop-punk band you’ll want to grab a copy of Don’t Come Home in order to hear how pop-punk should be played. And clocking in at under 13 minutes only heightens this EP’s replay value because once you press play there’s a very good chance you’ll find yourself spinning this record more than once.